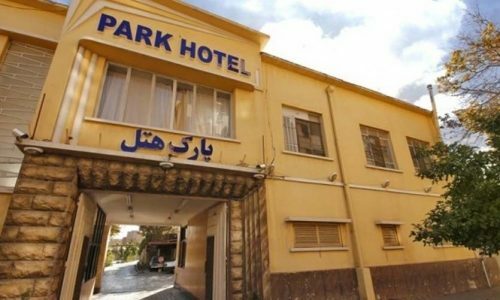 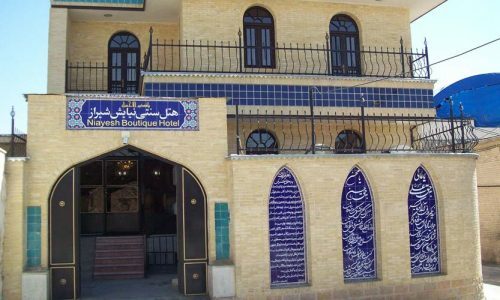 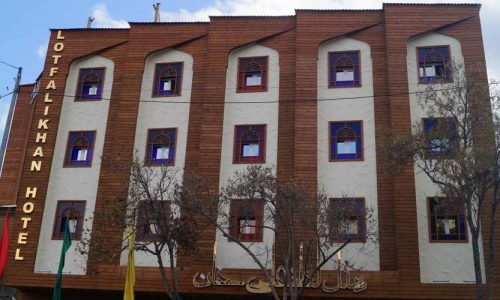 It is located near the Vakil Mosque. 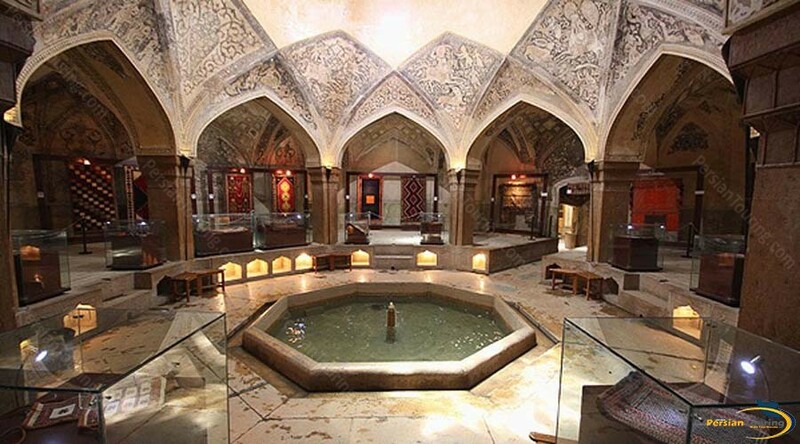 Due to change in the conditions of public baths, it has lost its original shape. 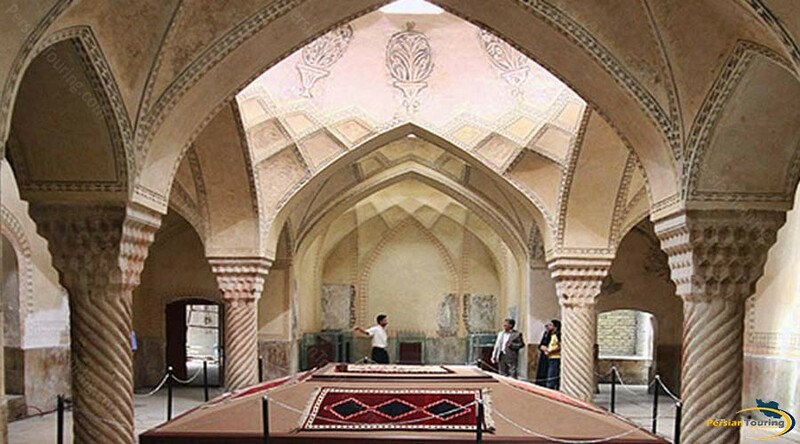 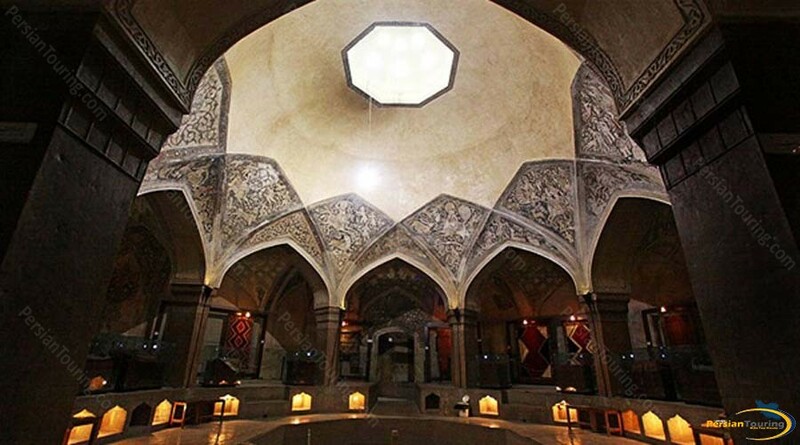 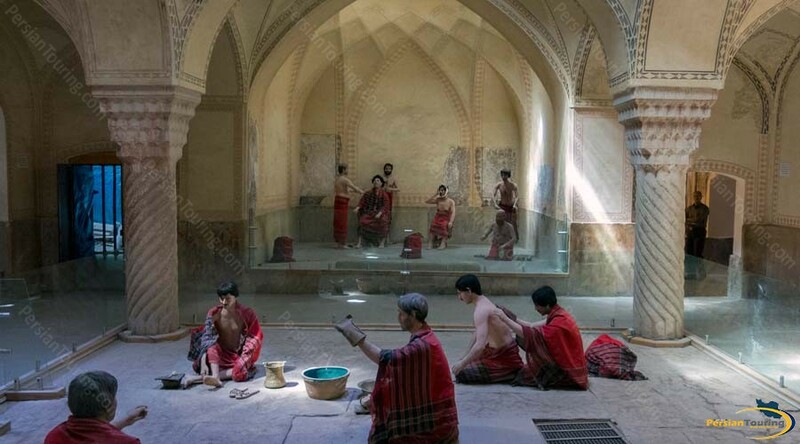 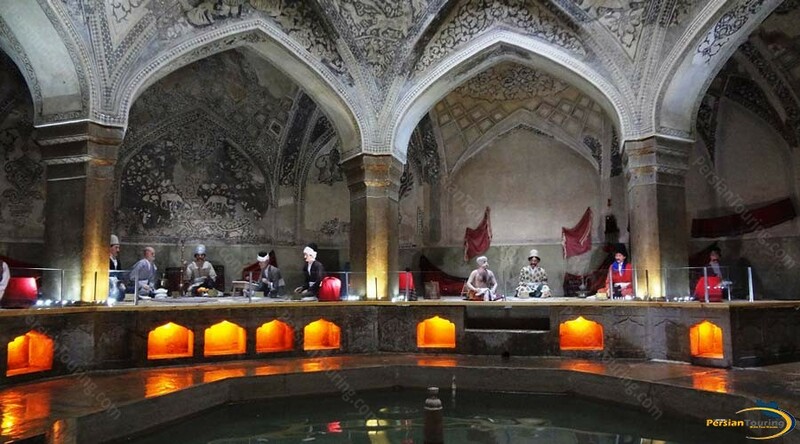 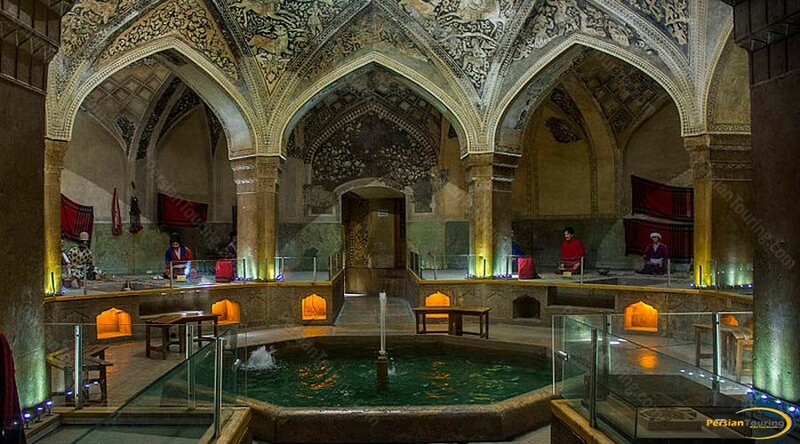 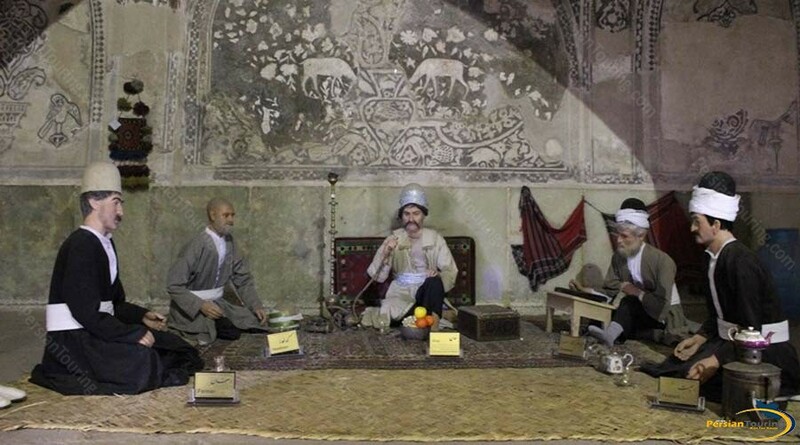 The Vakil Bath is a monument of the Zand period.